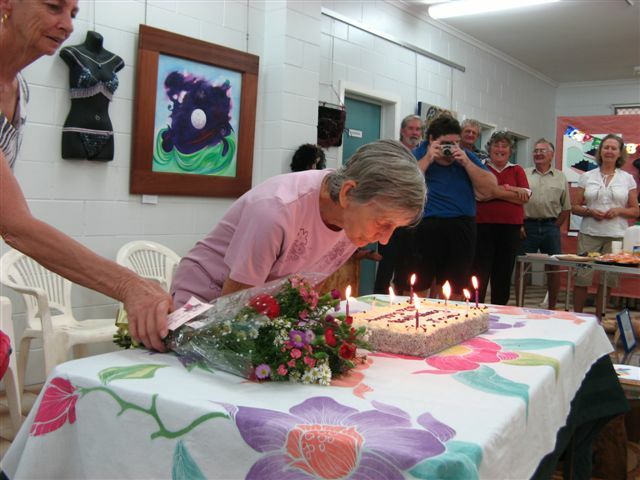 A truly dedicated member of the Cooktown School of Art Society, Jean Haack, will be celebrating her 80th birthday on 16th August 2010. She will be on duty in the Elizabeth Guzsely Gallery as usual that Monday. 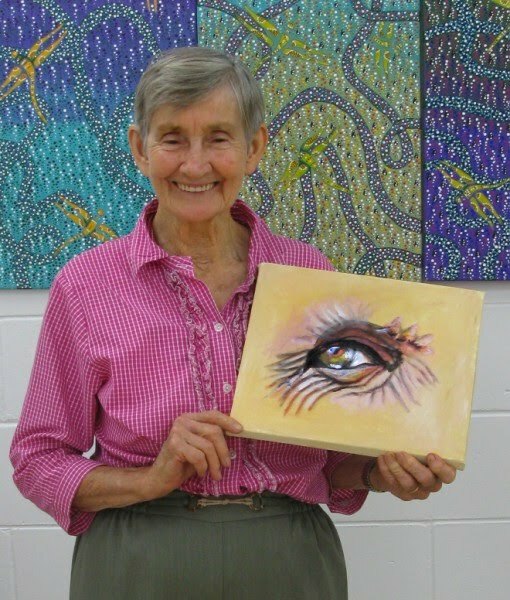 Jean was involved when the Cooktown Art Society was formed in 1978 by a group interested in improving their artistic skills. In 1977 Elizabeth Guzsely who had arrived in Australia as a refugee came to live in Cooktown. With a Diploma in Fine Art from Hungary she had the expertise and agreed to hold art classes for all those interested. Various venues were utilised for the classes; the local school, the Shire Hall, and the first exhibition of paintings was held in the then rather dilapidated RSL Building. Elizabeth had a dream of a gallery space for Cooktown. 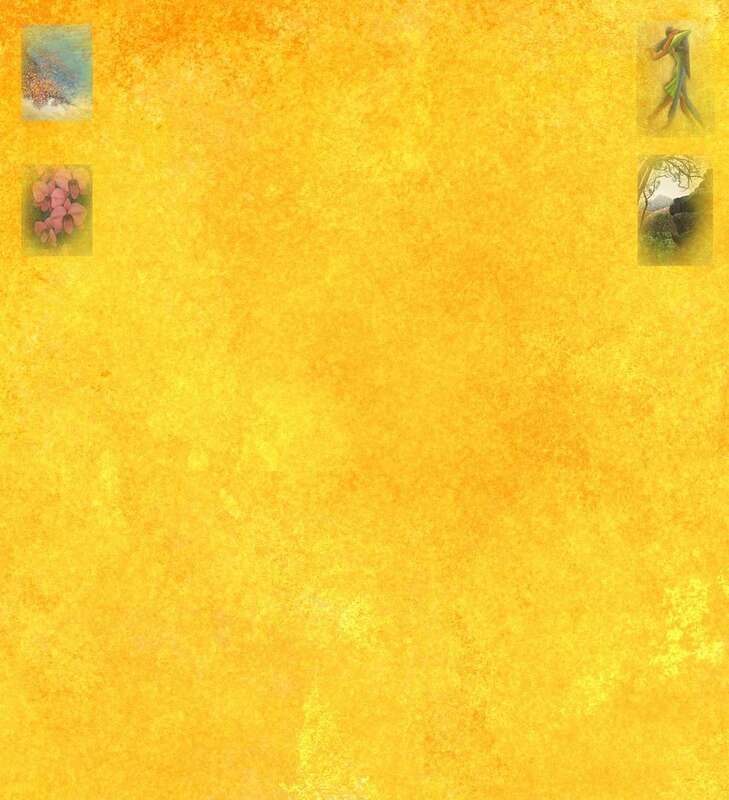 The small group of artists worked hard to raise sufficient funds to achieve this seemingly impossible goal. Then it was discovered in old cadastral maps dating back to 1874, that there was a piece of land, which had once housed a School of Arts. Cook Shire Council records indicated that the land was officially reserved for this purpose by Government Gazette in 1879. 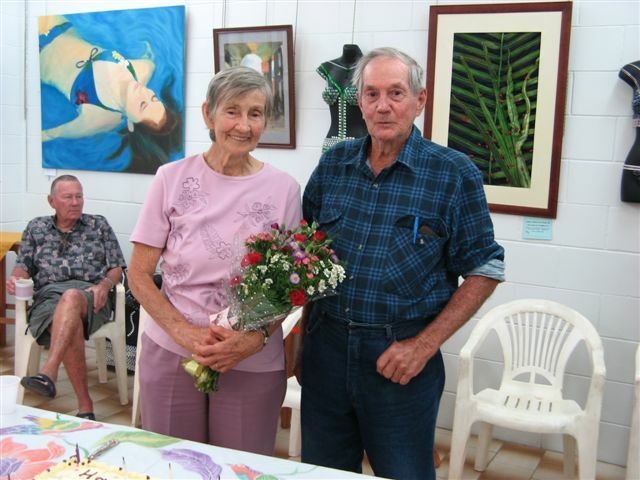 Negotiations with the Lands Department resulted in a name change for the artist’s group to the Cooktown School of Art Society and cleared the way for construction of the long hoped-for gallery building on the site. 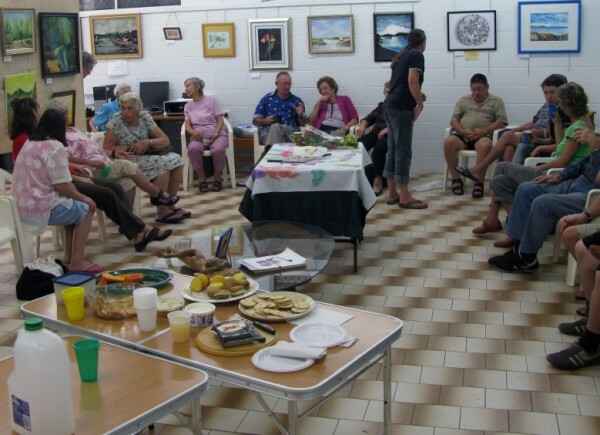 In 1988 the Cooktown Art Society became incorporated as the Cooktown School of Art Society Inc and the Gallery was officially opened. What started with a small group of hard working people interested in art has continued to be successful over the last 32 years thanks to the individual efforts of people like Jean. Drop in to say hi and wish her the best. We don't see many volunteers with the dedication of Jean nowadays! 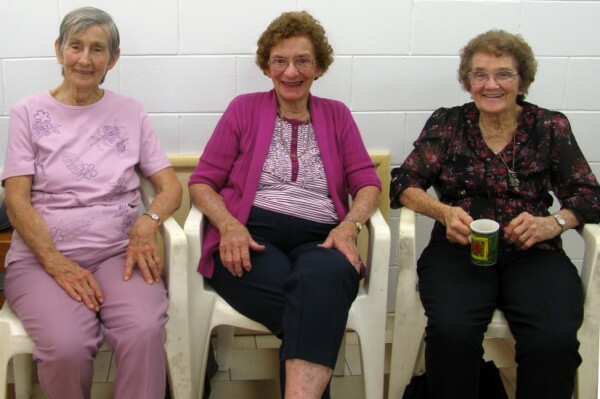 Jean had a great suprise when everyone turned up at the gallery to help celebrate her 80th birthday. Her brother and sisters were there and all the HACC crew arrived on the bus. The delicious foods were consumed in record time and the Cooktown Bakery cream sponge went down a treat with tea and coffee.